1) Hot-water bottle- Heating a hot water bottle is a quick and easy way to get warm. For kids, you can get one of those stuffed toys with the hot-water bottle or sandbags inside. It’s such a treat to be warm and toasty in your bed while the rain falls outside. 2) Winter clothes- I strongly believe that you should always go out with layers of clothing especially when it’s winter. This allows you to be warm when you’re cold and you can simply shed a few items when you’re feeling hot. 3) Socks- my dad once told me that “you can’t be warm unless your feet are warm”. I don’t know what the science behind that is but it’s true. 4) Pack an umbrella- an umbrella is nice to have unless you live in one of those areas with a really strong wind. 5) Cold and flu medication- Pretty much everyone I know and their grandmother has already gotten sick from the cold. Stock up on cold and flu medication- especially med-lemon to help protect against cold and flu. 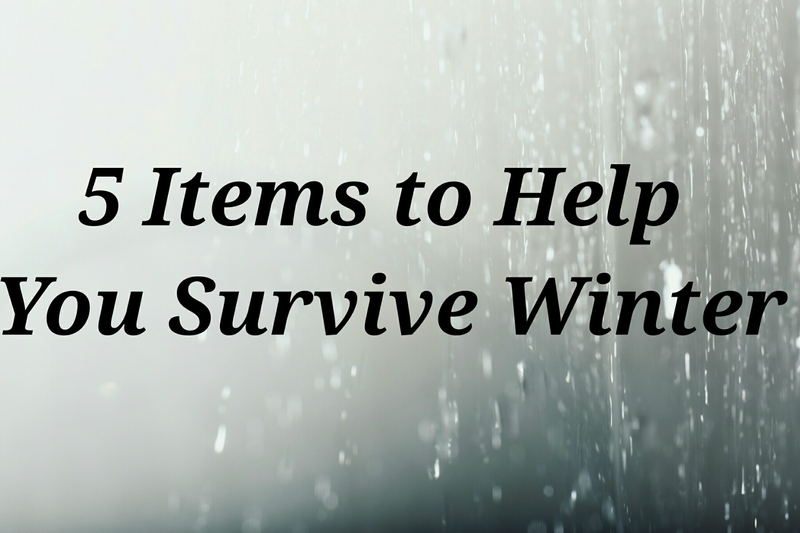 What are your tips for surviving winter?